May 15th has been deemed Tuberous Sclerosis Awareness Day. May 15th came and went. And it was only because I saw other people’s memes that I was able to throw a couple of reminders up on Jack’s FaceBook page. I don’t really care about it. There I said it and I would say it again if I had to. Sure, I totally care if you or your kid has it. I can give you all sorts of info and advise you on what has and hasn’t worked for us. I AM ALL TOO AWARE. What I would like is a day of UNawareness. I would love a day that I could sleep in and awake to find my twelve-year-old boy sitting on the couch , slurping down cereal and milk , and playing video games. I would love a day that did not include incredible amounts of medicine and diaper changes. I would love a day that did not require awareness of possible seizures. I would love a day that did require me to be hyper vigilant. I would love a day that I was NOT aware of the existence of Tuberous Sclerosis Complex and all that goes with it. But there is no day for that. And the thought of the day when I no longer have to think about it is too sad to imagine, because that means that Jack is no longer in my life. for doing what I cannot. for doing what I am too tired and frazzled to do. Please forgive me if I fall short on raising awareness and focus instead on raising Jack. 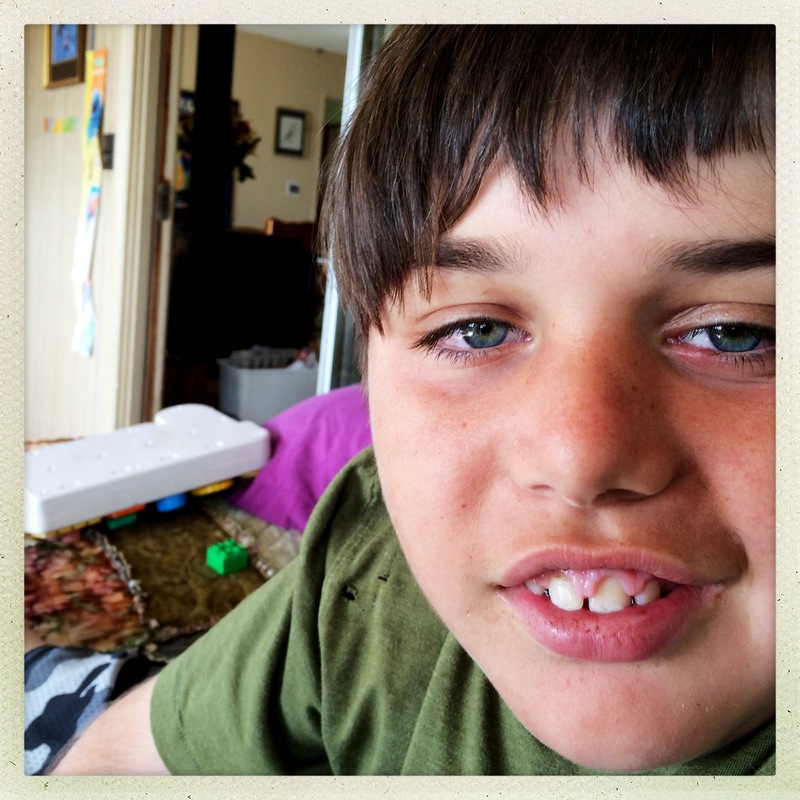 This entry was posted in PARENTING, SPECIAL NEEDS, Uncategorized and tagged autism, family, motherhood, seizures, TSC Awareness, tuberous sclerosis. Bookmark the permalink.